Home | Infosource | Personally Speaking | It might be time for a new e-newsletter strategy. It might be time for a new e-newsletter strategy. Email newsletters are a cost effective way to keep in touch with your customers and drive loyalty. However, if customer interest in your e-newsletter begins to wane, it might be time for a new strategy. 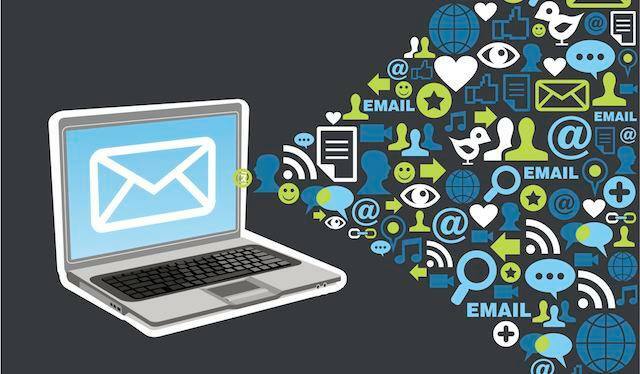 At Dynamark, our creative services team can help you rework your e-newsletter or other email marketing program to improve lead generation, convert prospects to customers faster, reactivate dormant customers and strengthen long-term relationships. Our graphic designers can redesign your e-newsletter template to better reflect your brand image, while our copywriters refine your articles to better align with customer and prospect interests. Once your e-newsletter is revamped to your liking, we can manage electronic delivery to your subscribers, monitor responses, and provide analytics on open rates, click-throughs and any additional metrics you require. We specialize in helping marketing professionals such as yourself, extend their bandwidth. Get more done with Dynamark. Call us to find out how.